receiver that offer ultra smooth operation. 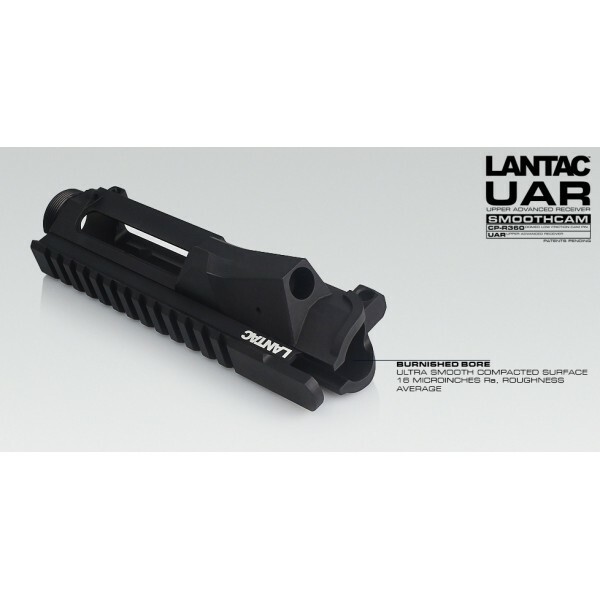 With its blended cam recess the UAR upper is machined from Billet 7075-T6 certified aluminum and milspec, Type3, Class2, Deep Black, Hardcoat Anodized. 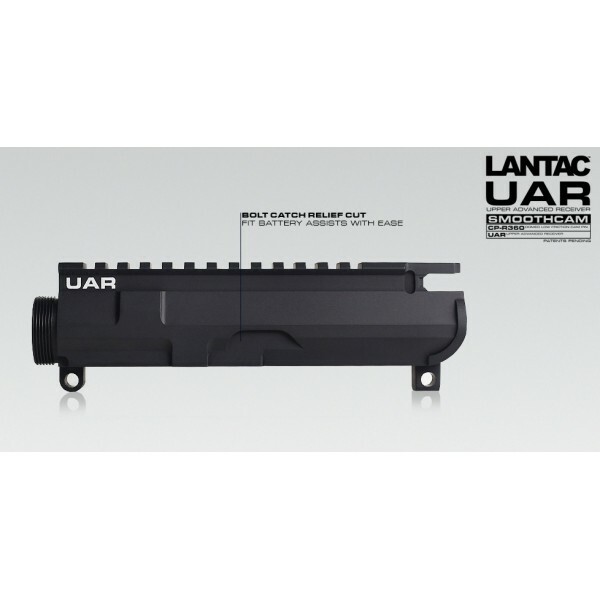 The UAR is a precision machined upper with a special burnished bore that gives a compacted internal surface with a roughness average in micro inches of 16, as opposed to standard bored or milled uppers that are 32-63, or higher. 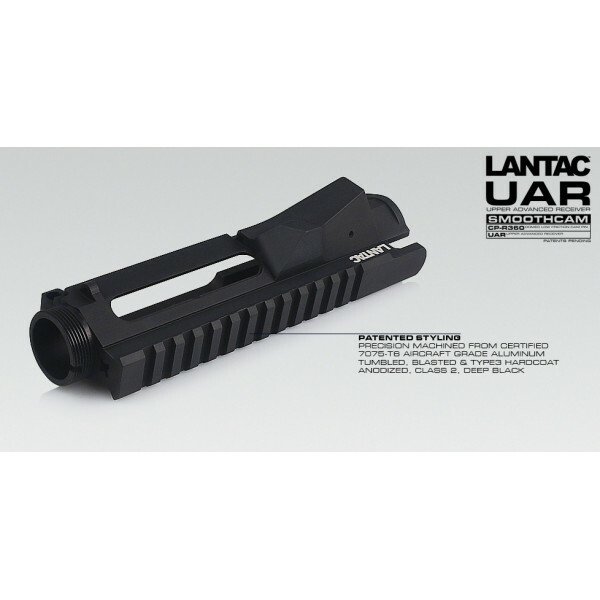 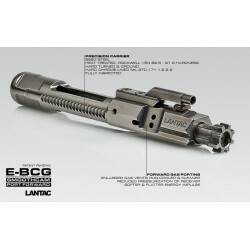 This reduces bolt carrier friction and creates a much smoother operation. 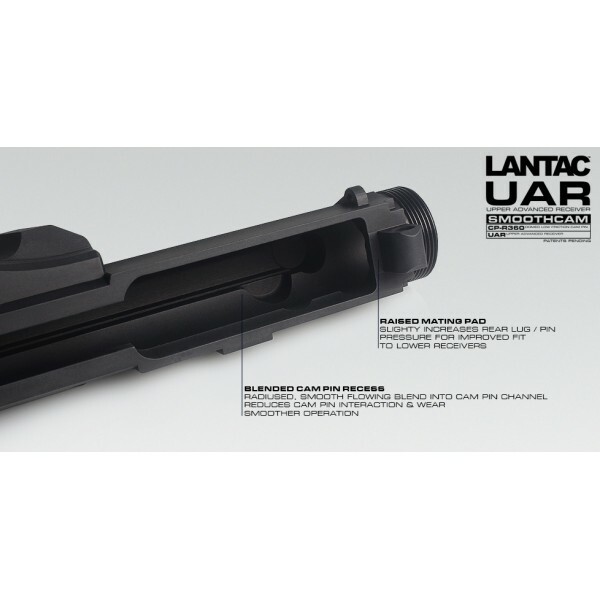 perfectly concentric and perpendicular to the barrel and fixing assembly. 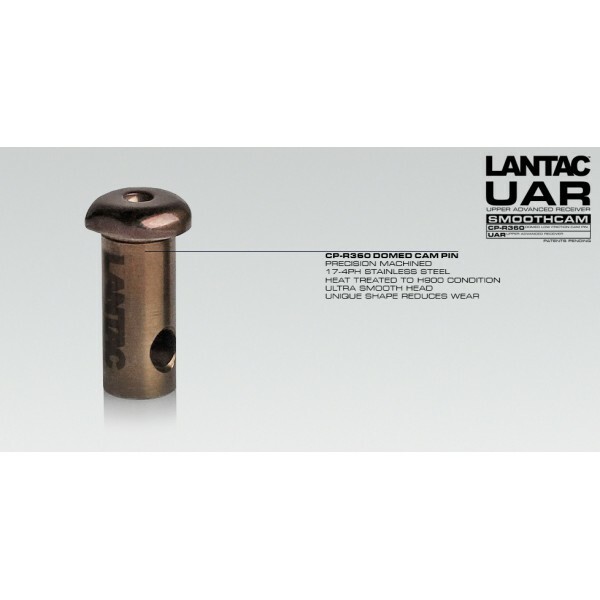 The cam pin recess has been carefully designed with a smooth surface that flows into the main reciprocation channel. 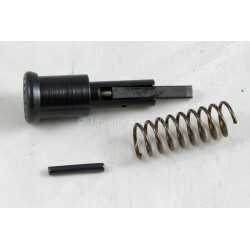 The CP-R360 Cam Pin has no moving parts to break or lock up.